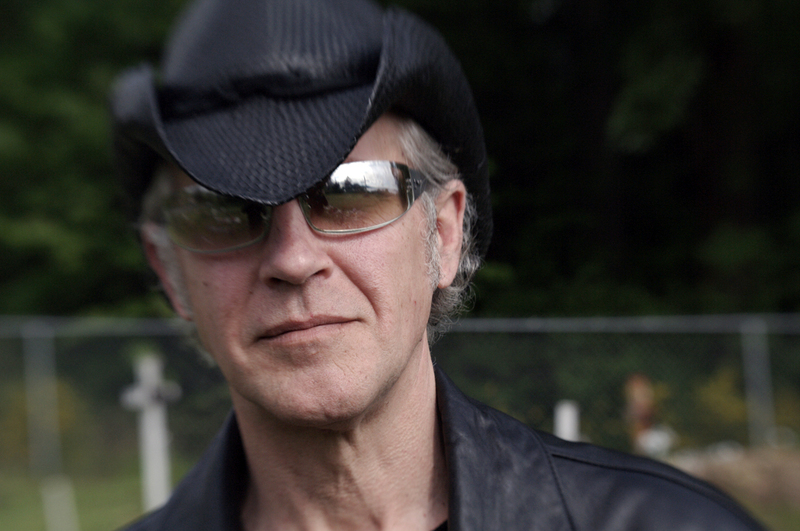 Ivan Doroschuk is Men Without Hats who had hits with The Safety Dance in August 1983 & Pop Goes The World in February 1988 in Australia. The Safety Dance was about dancers pogoing in nightclubs, while Pop Goes The World was about the 80s nuclear threat. Ivan Doroschuk is touring Australia for the first time in July with the Totally 80s tour. How does he feel about his song being on The Simpsons so often?